Home » Baby Books » Board Books » Picture Books » Reviews » Reviews by Tania » Social Skills » Tania McCartney » Toddlers » Review: I Am So Brave! 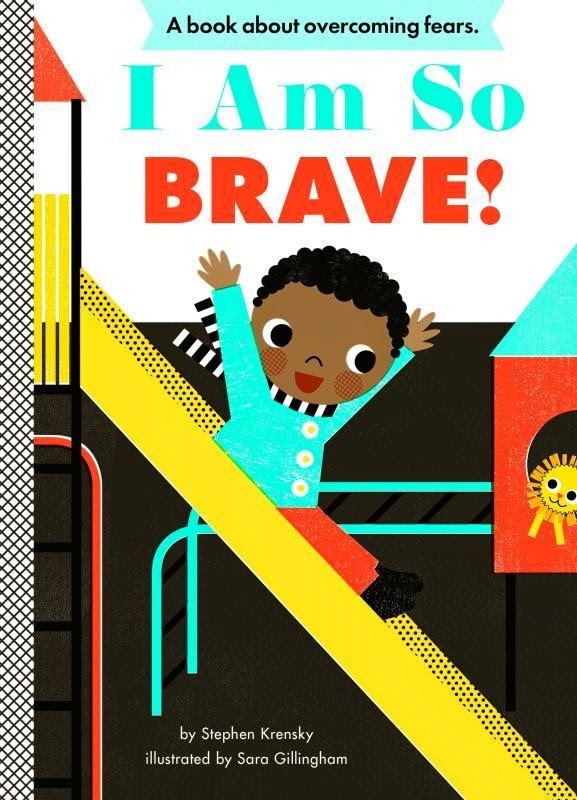 Review: I Am So Brave! A big dog. Deep water. Saying goodbye to Mum. The dark. But with a little bravery and lots of love and support from Mum, our wee man soon becomes a big boy. He makes a new doggy friend. He splashes in the water with mum. He sees the stars shine through the dark and is happy to wave goodbye and play with his friends. With no hammering morals, this is a nonetheless a supportive book, and a gorgeous addition to any toddler's library. Title: I Am So Brave!